質問: Android 6 (Marshmallow) 携帯電話で ULTIMATE EARS アプリをインストールする時にエラーが発生します。 どうすれば良いですか? For the best experience, we recommend connecting to one speaker through Bluetooth. However, industry-wide, for all Bluetooth devices, there will always be some latency (audio lag) when viewing videos, and the amount of the audio latency is specific to the video application and OS. The lowest latency, with a single speaker, is around 250 milliseconds. To most people, this is not a noticeable latency that negatively affects the video viewing experience. If you are connecting to one speaker using a 3.5mm auxiliary cable, check that your speaker has the latest firmware. 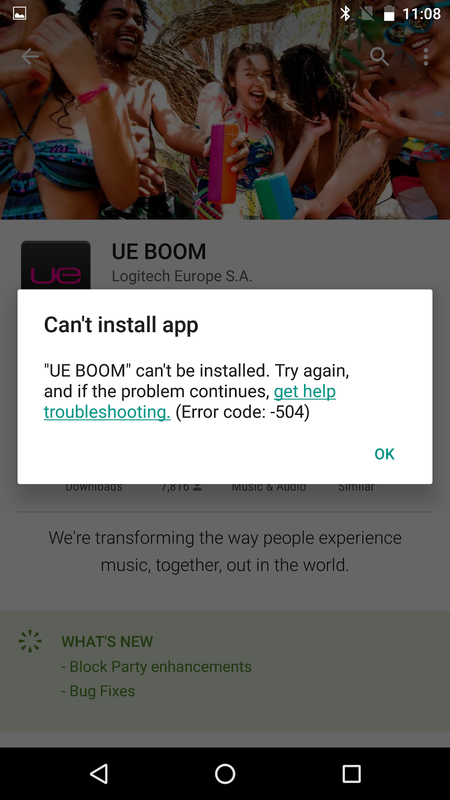 You can update your speaker firmware using the BOOM or MEGABOOM app.